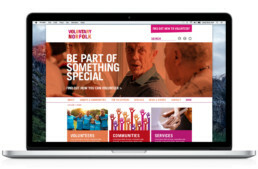 Voluntary Norfolk is dedicated to delivering services that help build strong communities where people are able to work together to improve their lives and fulfil their ambitions. 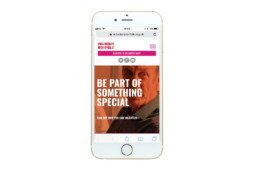 They approached Studio Spark to redesign their website using a WordPress format which allows updating of key information and different levels of user administration. 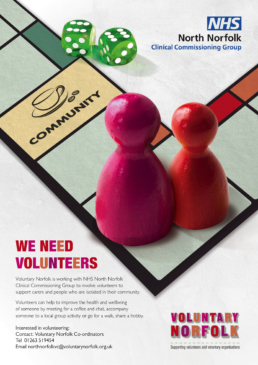 Our brief was to create an engaging and easy-to-use site that encourages people to sign up to volunteer. 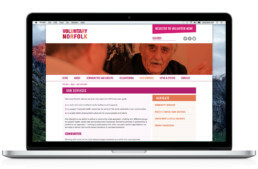 The site is responsive and we were careful to ensure usability and compatibility for visitors with vision and hearing impairments.